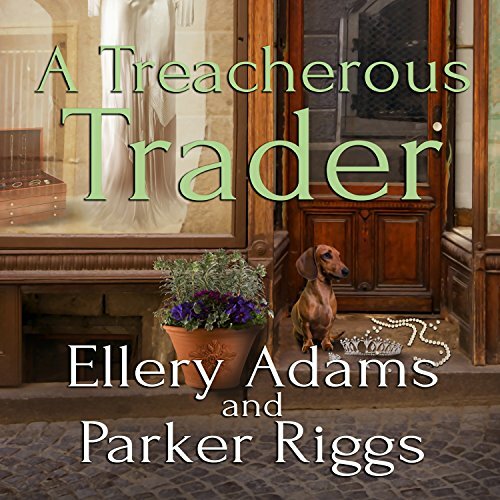 Voir les résultats écrits par "Parker Riggs"
Molly Appleby has promised her new husband that their honeymoon will be trouble-free - specifically, no sleuthing. Unfortunately, trouble seems to follow Molly wherever she goes, even to England. After a glorious week in London, the newlyweds have escaped the city to visit Molly's great-aunt in the quaint English village of Marlow Crossing. The setting is idyllic, as beautiful and serene as Molly could hope for, but, as the senior staff writer for Collector's Weekly knows, appearances can be deceiving. When star reporter Molly Appleby exchanged vows with her new husband, she also made a promise to give up sleuthing. But given her knack for stumbling onto murders, and murderers, she's realizing she never should have made a promise she couldn't keep. 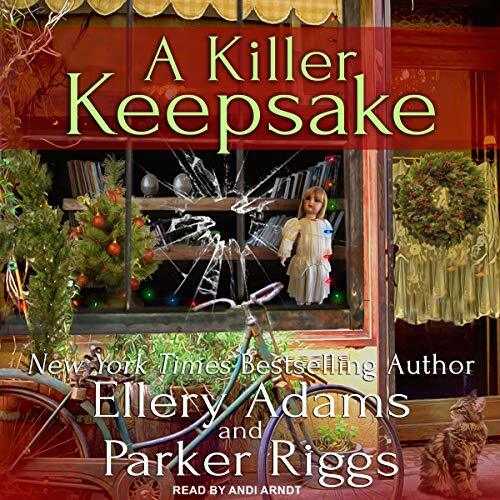 Molly's just finished an article on the Forget Me Not Doll Club for Collector's Weekly, but before the magazine even hits the newsstands, one of the club members is found murdered, and a stolen antique doll - purportedly haunted - is found in the victim's house. Police enlist Molly's help to solve this very odd case.